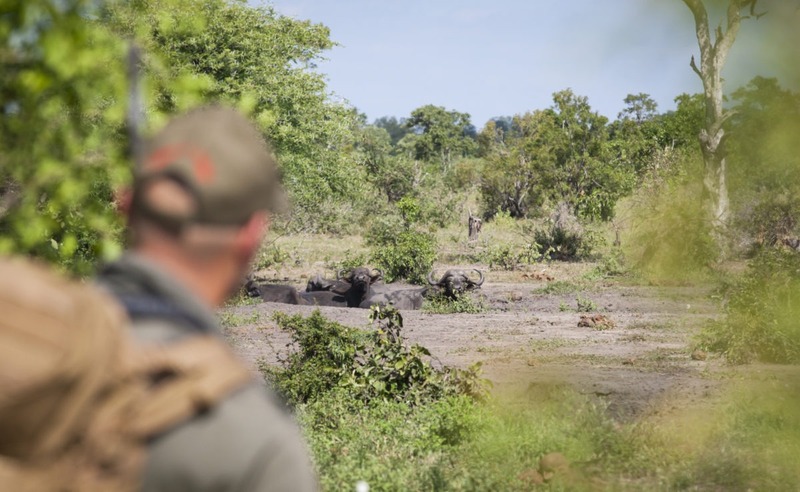 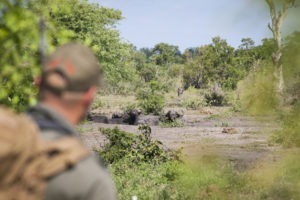 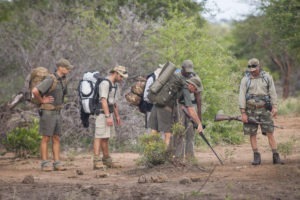 These trails are for those that want to truly experience the Africa bush; real, on the ground and up close and personal. 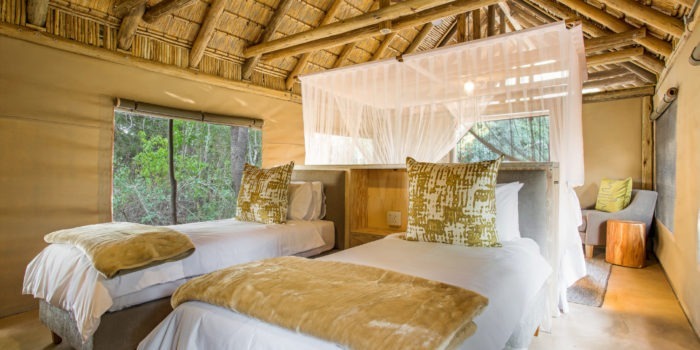 Held over 4-days/3-nights in the Timbavati Private Nature Reserve, there are two options: either a Mobile Camp, or a Backpacking option. 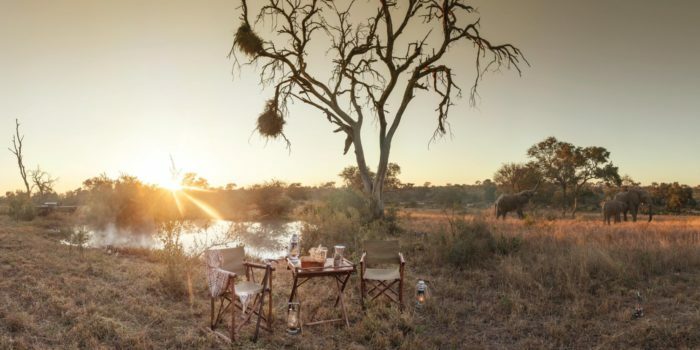 The Mobile Camp is erected on a private property with minimal game-drive activity and is the ideal venue for adventure. 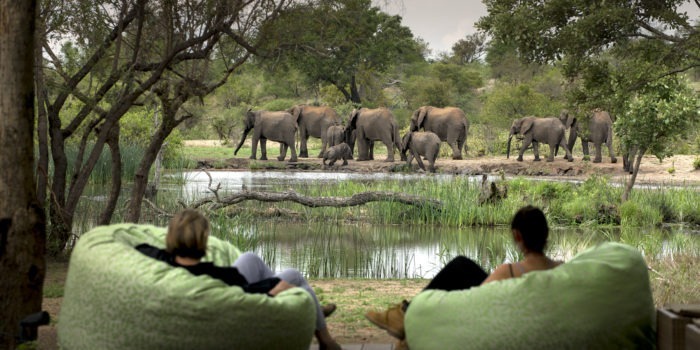 The camp consists of shared canvas dome tents (with mattress and a pillow), and is run on a minimum impact philosophy. 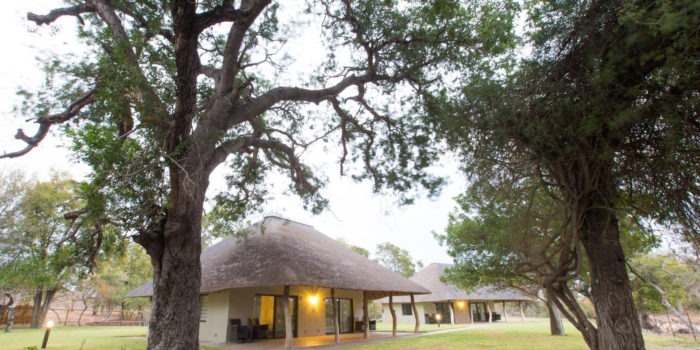 The camp is erected in different areas for each stay, while our “leave no trace” philosophy ensures minimum impact on the environment. 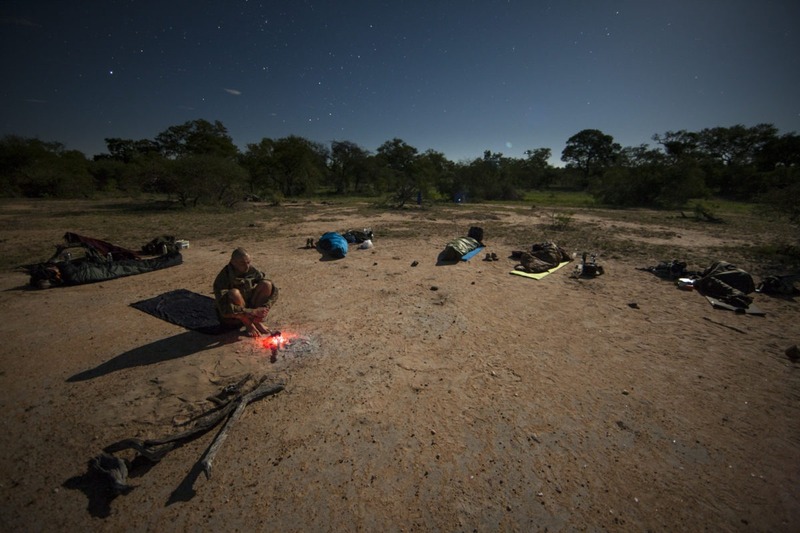 Even though there is no electricity, hot water bucket showers, lanterns and an open fire for cooking meals over creates bush-comfort. 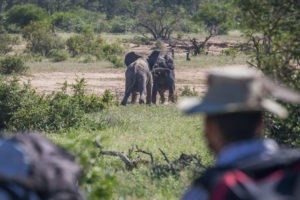 An open game viewing vehicle is available, which allows you to alternate walking with game drives to get close-up views of the larger animals, which is something that cannot be guaranteed when on foot. 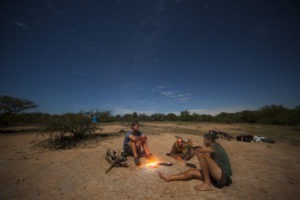 The Backpacking option is a “primitive” activity, with everything needed for the duration of the trail carried in your backpack. 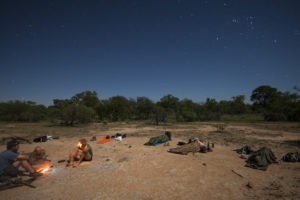 Nights will be spent sleeping in the open, around a fire, with each participant taking turns at “watch duty”. 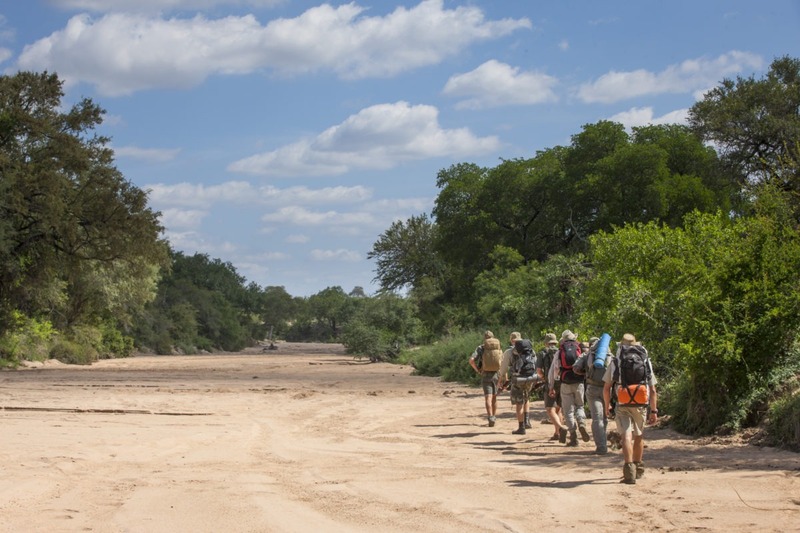 There are no demarcated campsites or routes for these trails. You set your own pace and explore according to your interests and capabilities, sleeping under the stars each night (no tents) and packing up in the morning to leave no trace. The only restricting factors are the availability of water and the midday sun. 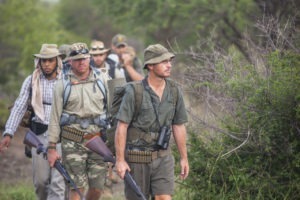 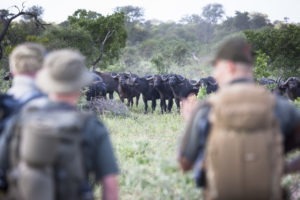 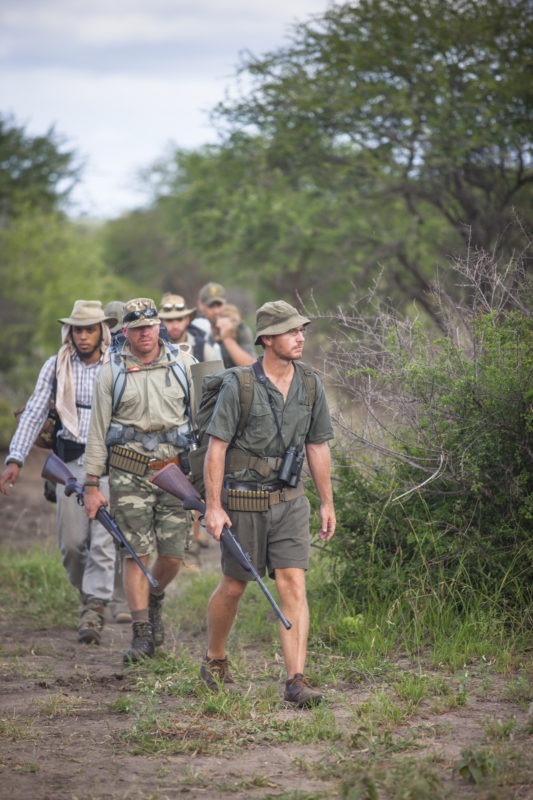 You will be accompanied at all times by experienced, armed Trails Guides to ensure the safety of the group and to interpret the natural phenomena encountered. 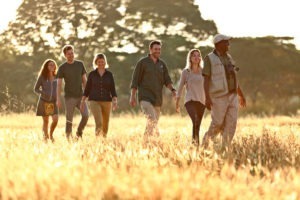 Minimum age of 16 years for travellers. 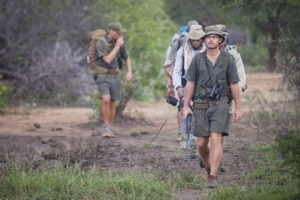 Nothing beats that ‘feet on the ground’ feeling in the African bush. 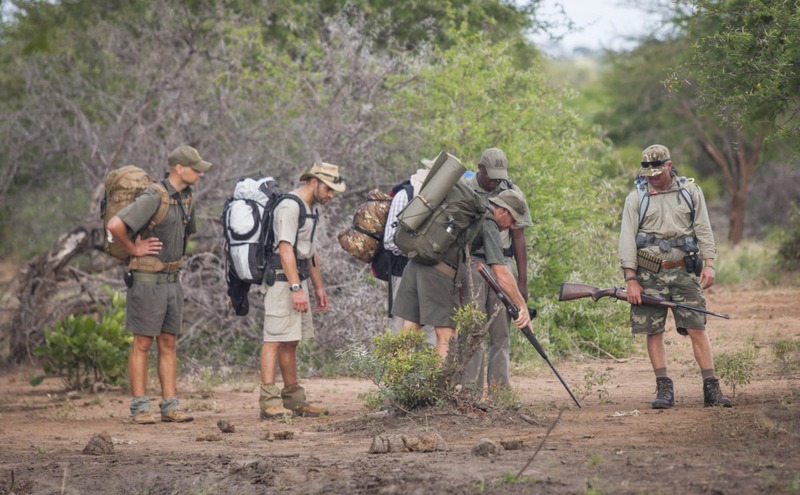 Great opportunity to learn from the best guides in the business. 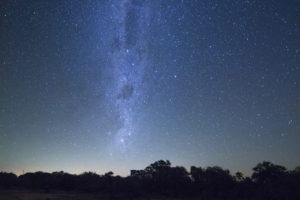 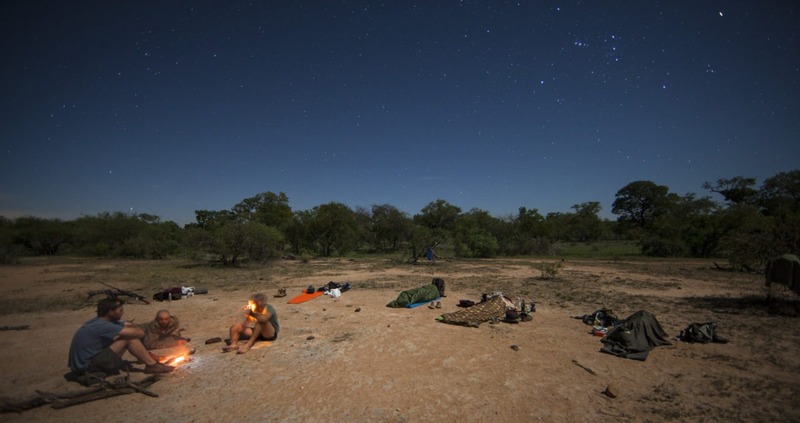 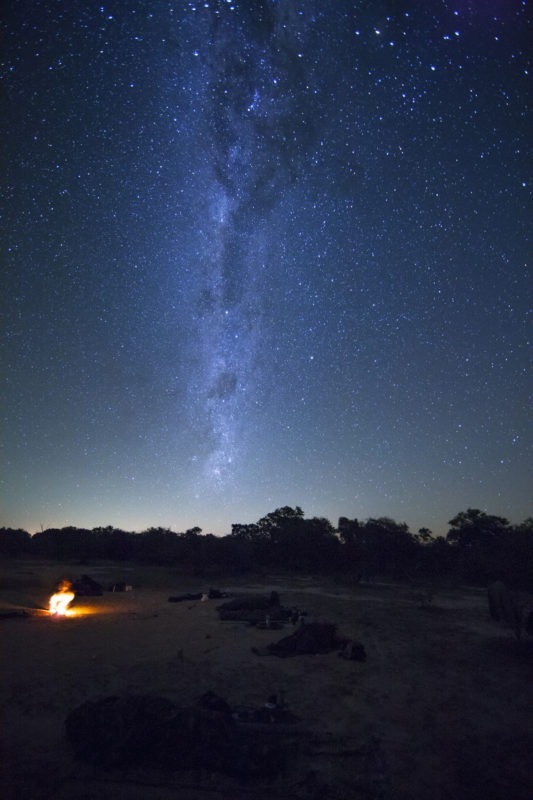 Backpacking and sleep under the stars, in BIG5 terrain… ‘nuff said! 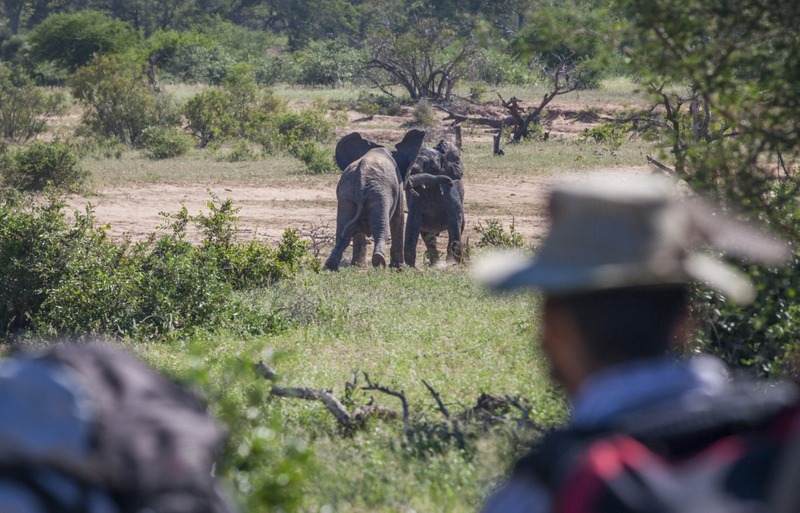 The Timbavati Private Nature Reserve is famous for its healthy numbers of large animals. 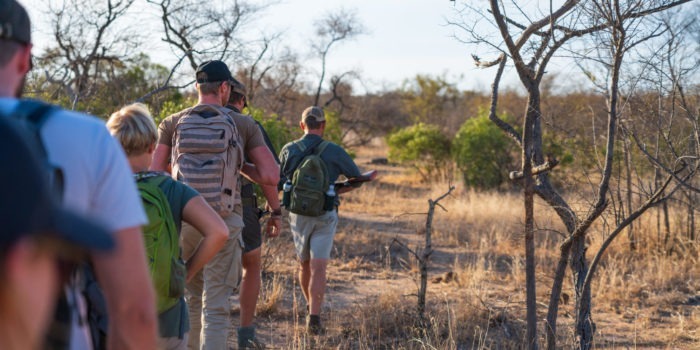 The focus of the trail however is not only on animals, but includes the smaller creatures and foliage of and in the bush, with explanations of the intricate relationships they share. 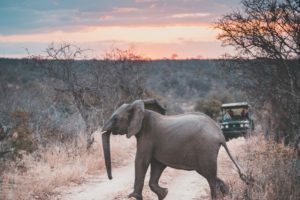 The Timbavati is part of the Greater Kruger National Park and there is an airport close by with daily scheduled flights. 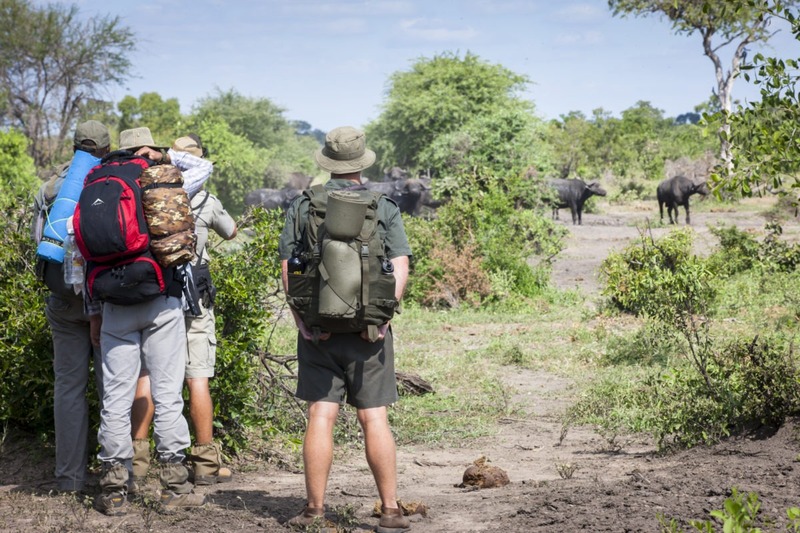 These trails are charged at a group rate of USD 3 500 (fully inclusive) for the mobile option, and USD 1 500 (self catering) for the backpack option. 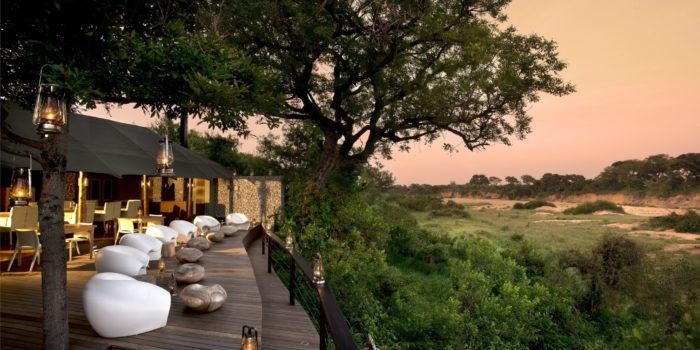 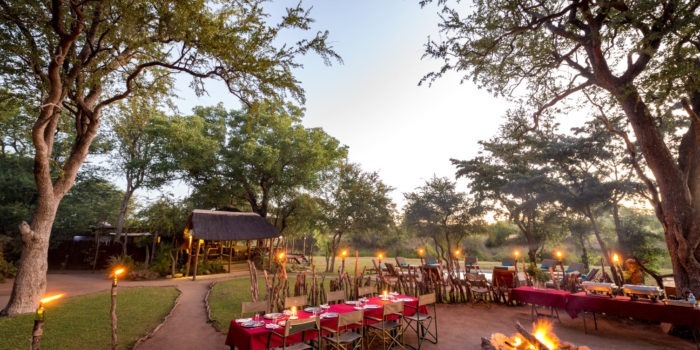 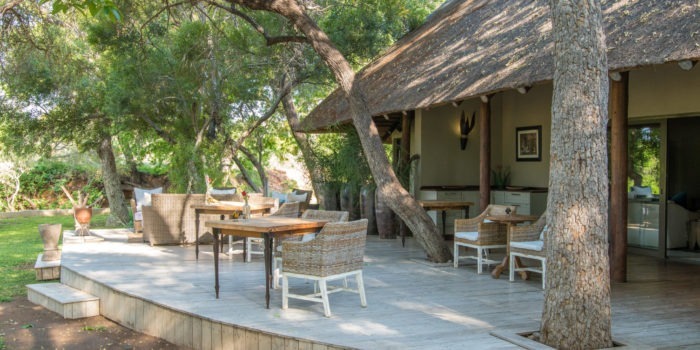 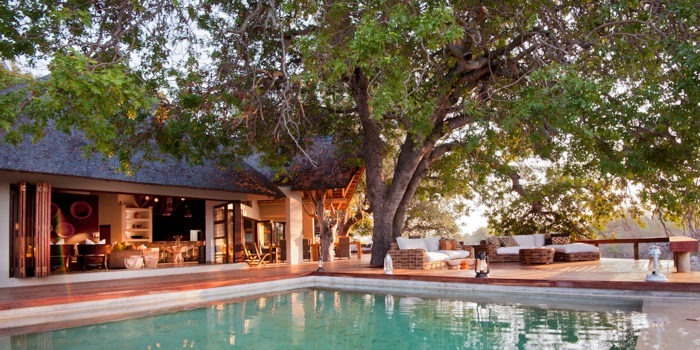 A stay at one of the private lodges in the Greater Kruger Park is highly recommended. Similar walking trails are available in the Makuleke Concession in the northern part of the Kruger Park, or at various locations in Botswana, notably the Northern Tuli.